Fireside 2 Story Plan in The Cottages @ The Tiffany!!! 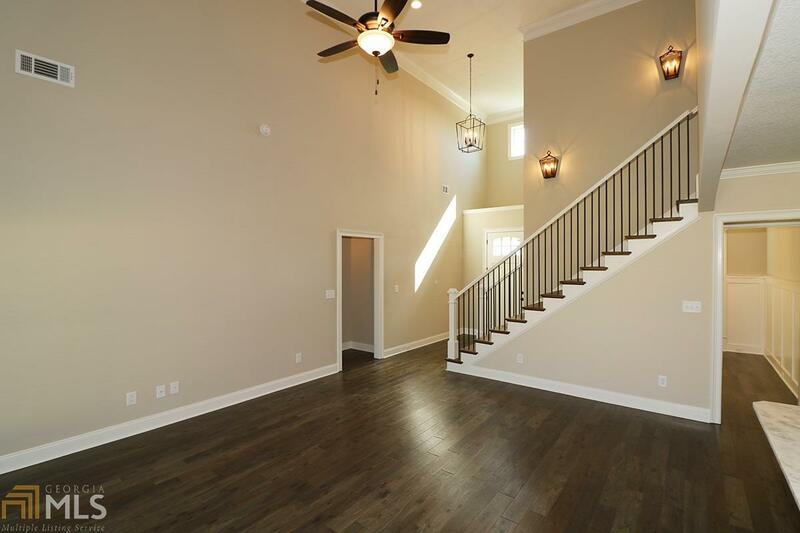 This home offers 5 bedrooms, 3 full baths and over 2300 Sqft. The exterior still has the craftsman style look with baton board siding in the front as well as brick on other 3 sides. 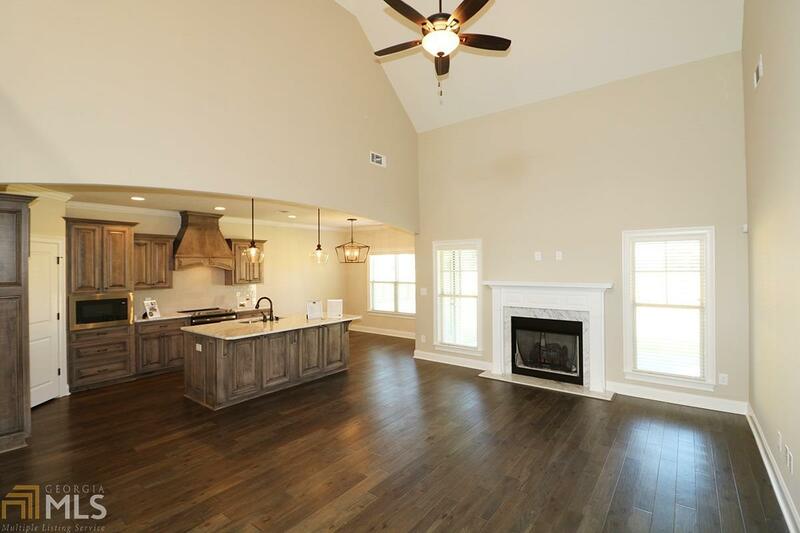 Interior has custom cabinets, granite countertops, elegant style just like all Custom Homes by Jeff in the Tiffany Subdivision. 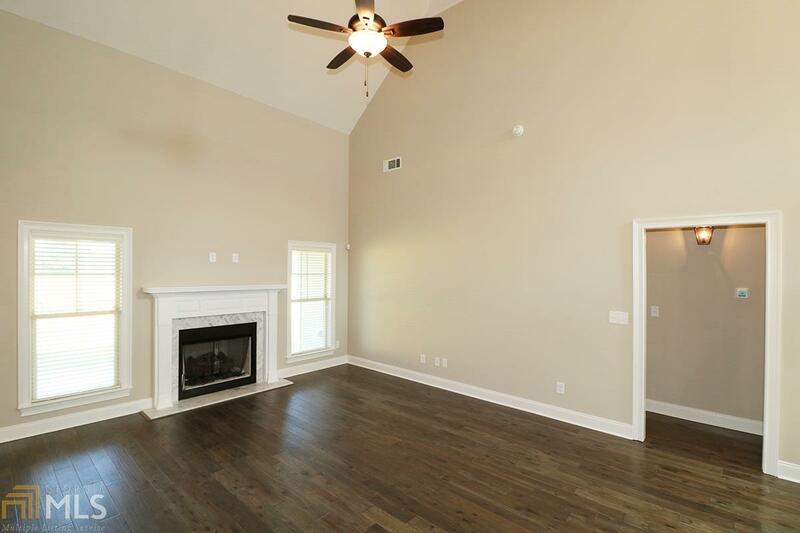 Large bedrooms, closets, huge master suite with a open living area and fireplace. 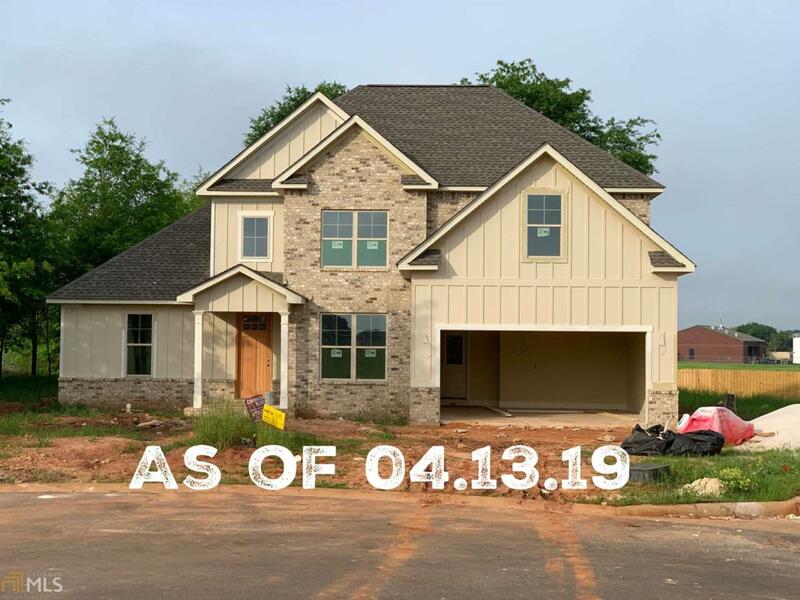 Full yard sprinkler and sod, and privacy fence $2500 (lender credit from the preferred lender) + $2500 (seller contribution)=$5000 towards closing costs. 5k closing costs w/ preferred lender.